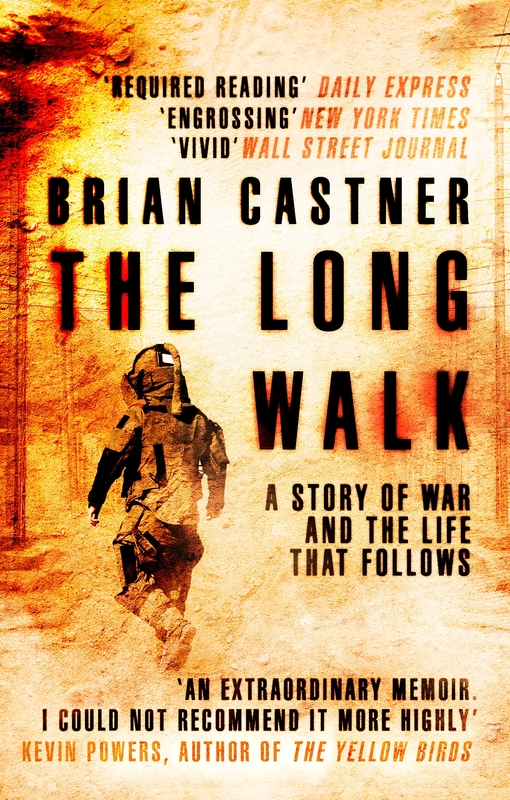 Brian Castner served three tours of duty in the Middle East, two of them as the commander of an Explosive Ordnance Disposal unit in Iraq. He and his team – his brothers – disarmed bombs. Sometimes they used robots and remote controls. Sometimes they set off controlled explosions. Sometimes one of the team would have to put on the eighty-pound Kevlar suit, take the Long Walk, and disarm the device by hand. Often they were simply too late; arriving just in time to pick up the pieces. In a hailstorm of bullets, bomb fragments, body parts and the endless wailing of innocent civilians, the days rolled into nights, yesterday turned into tomorrow, and today never even happened. But after the tour, the celebrations and the long plane ride home, the real war was just beginning. The war against the fear, the confusion, the guilt and the memory loss. The war against the Crazy. 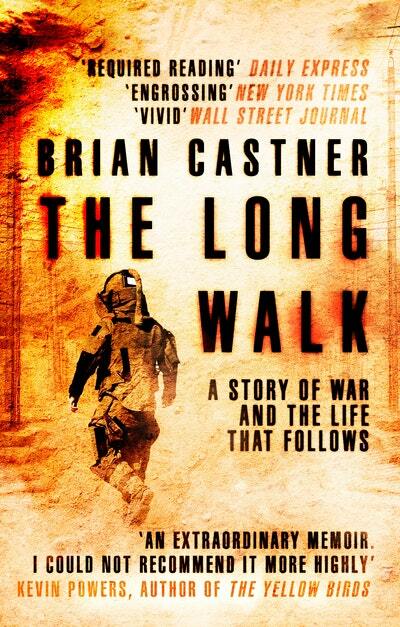 This exhilarating, heartbreaking, searingly honest memoir exposes two harrowing and simultaneous realities: the terror, excitement and camaraderie of combat, and the lonely battle against the enemy within. 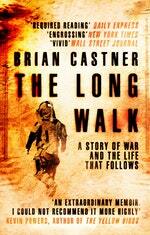 Love The Long Walk? Subscribe to Read More to find out about similar books.